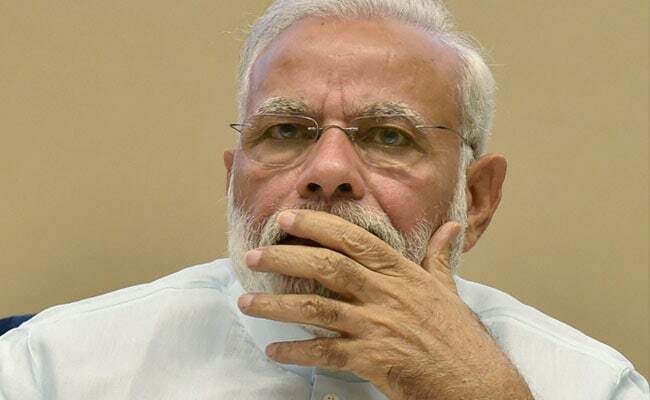 New Delhi: Prime Minister Narendra Modi today took stock of the steps taken by the finance ministry for a smooth rollout of GST and anti-black money drive post note ban, among others. Various issues including preparedness for GST - billed as the biggest tax reform since Independence -- were discussed during the meeting with the revenue department, sources said. The scheme, PMGKY, provided for payment of 50 per cent tax and penalty on unaccounted cash deposited in bank accounts. Under the Income Disclosure Scheme (IDS) - the first domestic black money disclosure programme last year - Rs 12,700 crore tax have been collected.